PORT ST. LUCIE, Fla. -- A woman was robbed and dragged approximately 30 feet by a vehicle in Port St. Lucie, police say. A woman using the OfferUp app to sell her iPhone agreed to meet the potential buyers Monday evening at about 7:10 p.m. in the parking lot of Panera Bread on NW St. Lucie West Blvd. As the victim showed the phone to the passenger of the car, the passenger grabbed the phone as the driver accelerated, dragging the victim approximately 30 feet before she fell to the ground. According to the victim, the suspects are described as two black females with tattoos on their chests and the passenger possibly had a lip ring. One of the suspects went by the name "CeCe". The only description of the car is a black vehicle, possibly a Honda. 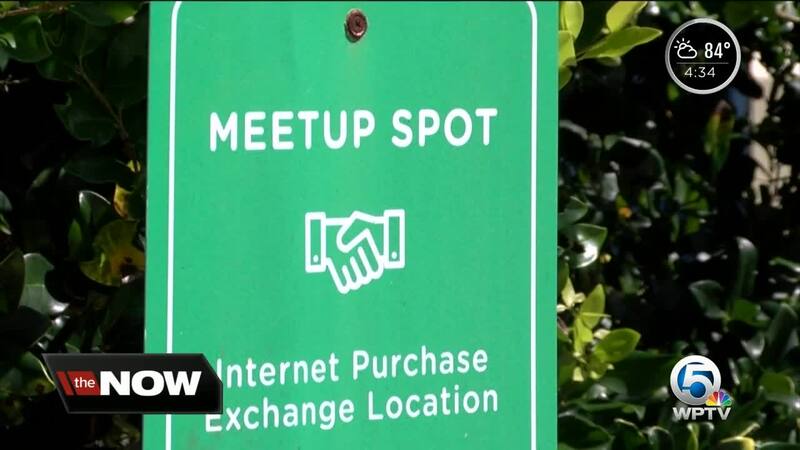 Police remind you to conduct online transactions at the "Meet-Up" spot located at the Port St. Lucie police department to reduce the chance of becoming a victim of a crime. 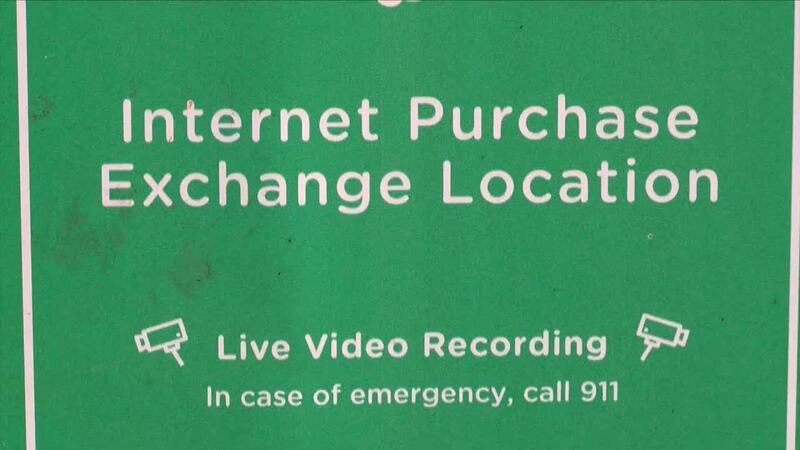 “It’s a safer environment to do these online transactions. We encourage people to come to the police department and have it on neutral ground, that way, hopefully, it will cut down on these strong-arm robberies,” said Port St. Lucie Police Dept. Master Sgt. Frank Sabol. If you have information about the robbery, please contact Port St. Lucie police at 772-871-5001 or Treasure Coast Crime Stoppers at 1-800-273-TIPS.